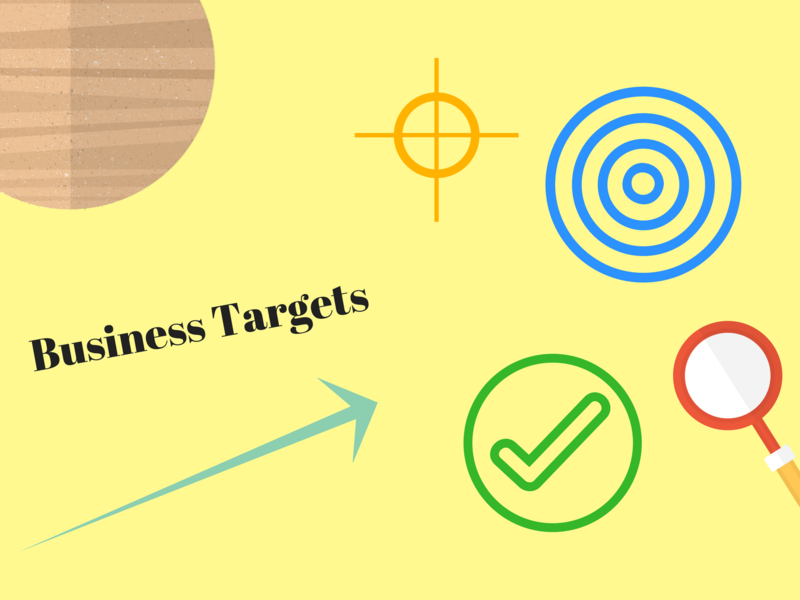 You may think every business works with clearly defined targets, however many small businesses don’t! But how do they implement growth strategies you ask.. If you run a small business you understand it doesn’t work like that! Every day is different and presents its own unique challenges keeping you from planning progressive futures. A large enterprise would never dream of operating without measurable performance indicators (KPIs) for individuals, teams and the company as a whole so why should you as a small business. As a minimum, every small business should have a sales target. This should be a figure that achieves a profit after all costs and allows for year on year growth. Often small businesses operate without measurable targets because they are using outdated management systems or products that simply do not manage enough of the business to produce accurate informative feedback. A modern SaaS product like Omono manages all aspect of the day to day operations, sales and purchasing therefore important KPIs can be reported on in an instant. Omono’s online platform centers around a Dashboard module that instantly feeds back to the user performance against target for sales of the day, month and year. Omono takes this a step further by showing output performance for the same periods, output is equally as important as sales, these are the jobs you are actually invoicing and getting paid for. Having access to this information regularly and easily allows you to quickly spot trends and prevent downturns by making strategic changes enabling sustainable growth the business desires and can control. If you are not measuring your business performance or find it tough to find this information on your current system why not try Omono now for free.